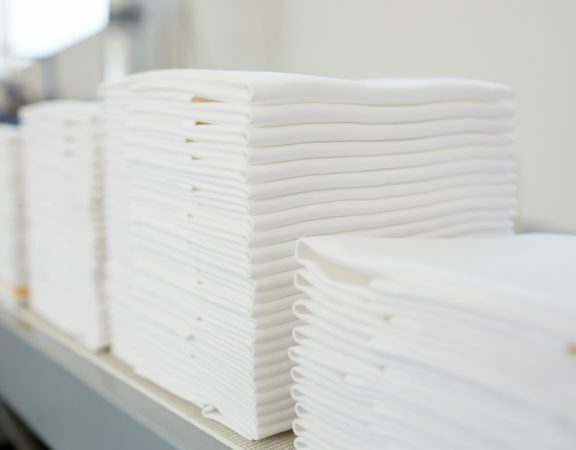 Dependable Laundry Solutions is the trusted name in commercial laundry equipment across Australia. 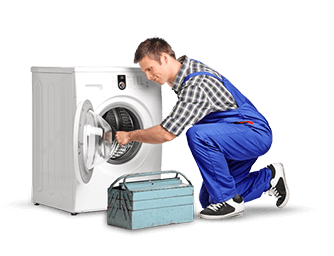 We are the leading supplier for Maytag and Girbau, providing the full range of new industrial and commercial washing machines and dryers to multiple industries. 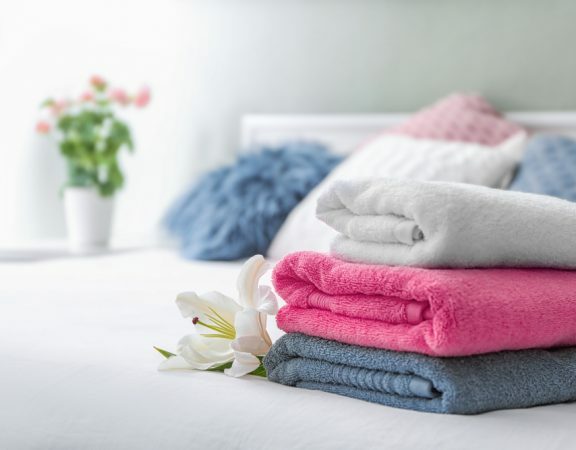 Maytag Australia supply the washers and dryers of choice for businesses with heavy duty laundry requirements, including hospitality, health care, mining and government. 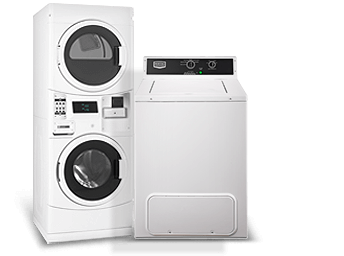 The high efficiency, unsurpassed five year warranty and robust structure make our washers and dryers the ideal choice for demanding and high volume use. 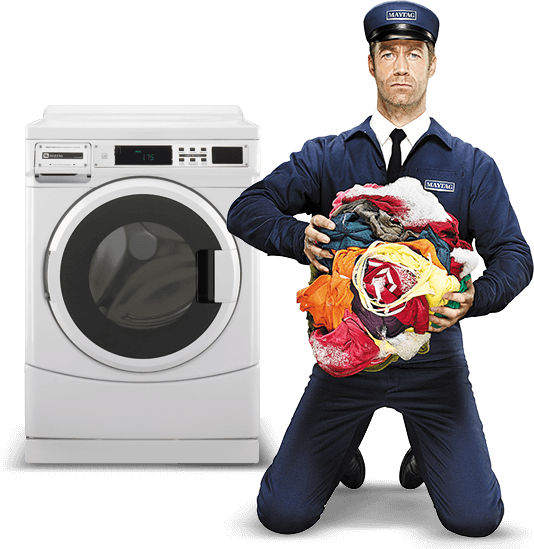 Dependable Laundry Solutions also provides comprehensive after-sales support. 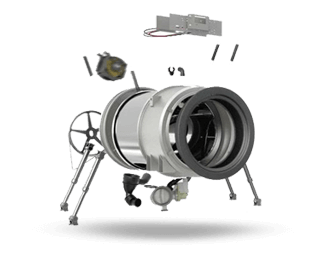 We stock the largest spare parts range in Australia for all industrial and commercial washing machine brands with next day delivery. Our customers receive ongoing support with next day delivery of spare parts, repairs and servicing support and a professional design and install consultancy. Choose the trusted name in commercial laundry equipment. 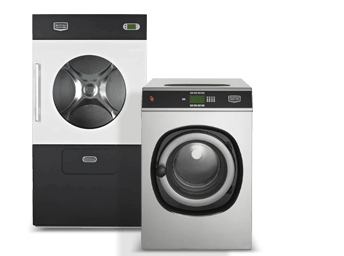 We supply a range of new Maytag commercial washing machines, as well as dryers and finishing equipment. 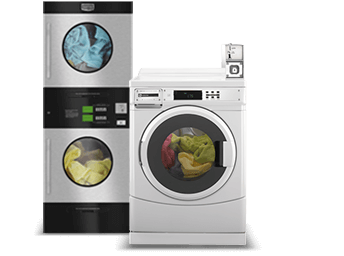 Invest in long lasting, energy and water efficient coin operated washers and dryers that are reliable in the demanding environment of your laundry. 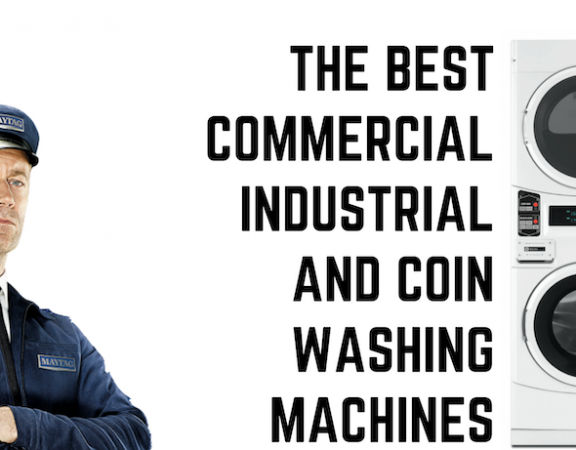 View our range of industrial washers, dryers and finishing equipment, suitable for frequent use in the most demanding laundries and harshest of environments. Complete your laundry with finishing equipment. 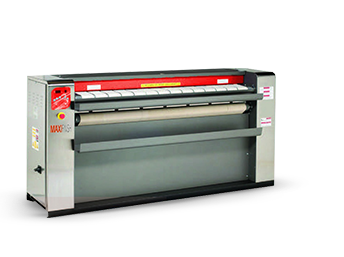 Browse our range of, ironers and other accessories to fully equip a commercial or industrial laundry room. We stock spare parts of all commercial and industrial brand machines. Get parts for popular brands such as Speed Queen, LG, Electrolux and more. Book a service call, find a preferred technician located in WA and NT or attend one of our free Service Schools to learn how to service your washer. For a period from the date of original purchase through the time listed above, the designated parts that fail in normal commercial use will be repaired or replaced free of charge for the part itself, with the owner paying all other costs, including labor, transportation and customs duty. Chemical damage is excluded from all warranty coverage. 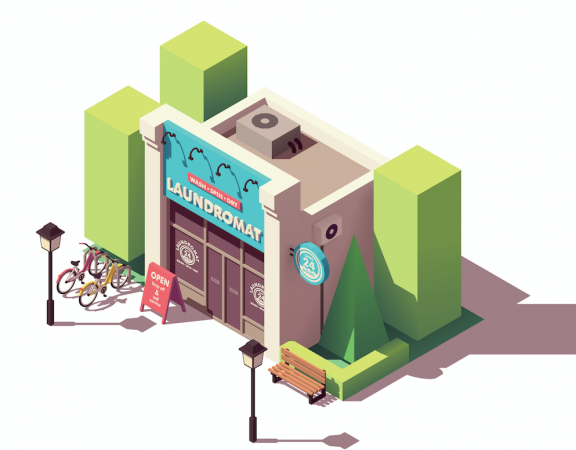 Dependable Laundry Solutions services multiple markets. 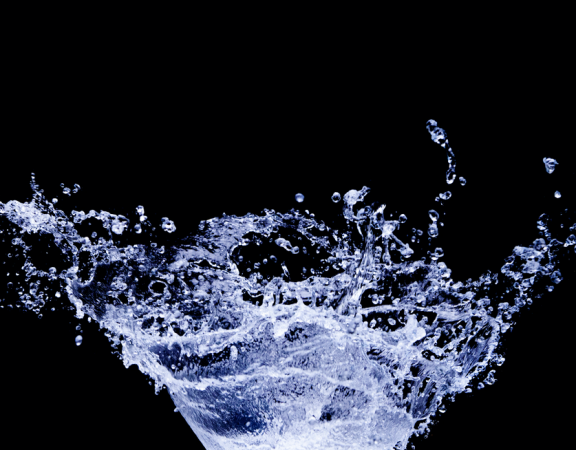 We can provide a solution for any industry requiring industrial and commercial washing machines, dryers and finishing equipment. 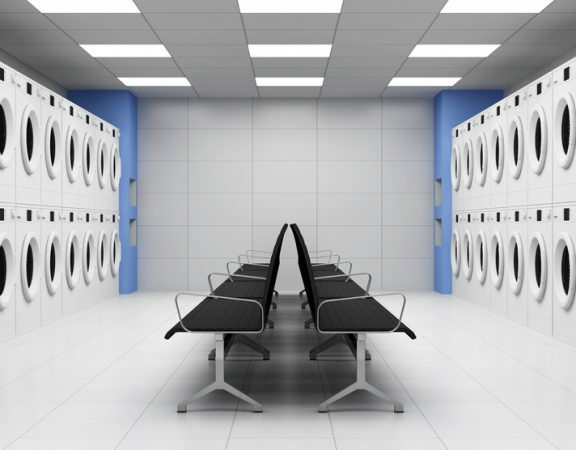 As the exclusive distributor for Maytag Commercial as well as Girbau Commercial and Industrial, Dependable Laundry Solutions offers laundry equipment of various sizes and configurations to suit any industry. 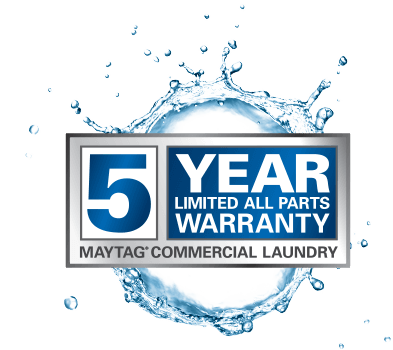 Maytag Australia offers an unrivalled 5 year warranty on all parts. Our equipment is built to last, with durable, long-lasting parts and high quality workmanship. Get the parts you need fast. Dependable Laundry Solutions stocks a range of spare parts for all brands, available for Australia-wide next day delivery. Our huge warehouse means we often have stock with cosmetic damage or refurbished units. 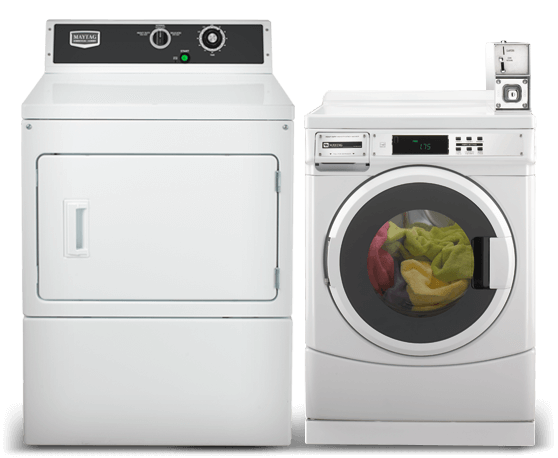 Get a great deal on a second hand washer or dryer. Our reliable service technicians are located throughout WA and NT and can help wherever you are or you can order spare parts directly from us.